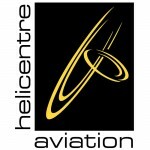 Leicester-based academy Helicentre Aviation have announced they will shortly be taking enrollments for a BSc (Hons) Professional Aviation Pilot Practice Degree / Higher Apprenticeship* which will allow graduates to obtain the degree alongside their professional helicopter pilot’s licence. The BSc will be open to UK, EU and international students, with UK and EU students beneﬁting from the UK Government’s Student Loan and Grant scheme if eligible. 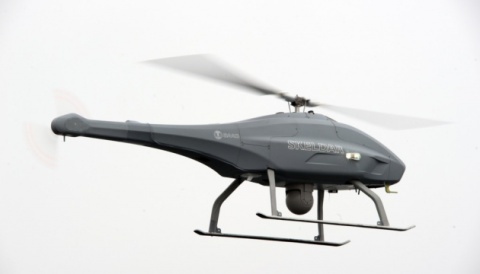 The programme is jointly validated with Middlesex University and has been developed by Helicentre Aviation and the Aviation Skills Partnership. 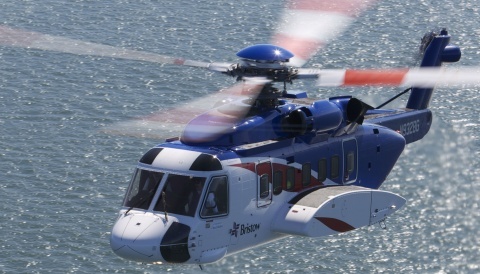 It will also be available for existing trainees and qualiﬁed pilots, and has been developed to meet the requirements of both a degree and a higher apprenticeship. This innovative combination means that when a student is training independently or as an apprentice the requirements for both programmes are met. ASP’s Chairman and Chief Executive Oﬃcer Simon Witts added “It has been a busy and exciting year and we have been delighted by the interest, enthusiasm and support shown for the professional pilot programme. 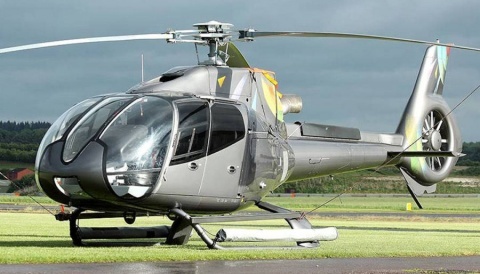 The passion and drive from young people hoping to build an aviation career never fails to impress me and I am delighted that Helicentre Aviation and Middlesex will shortly be ready to take the ﬁrst helicopter students on board”.